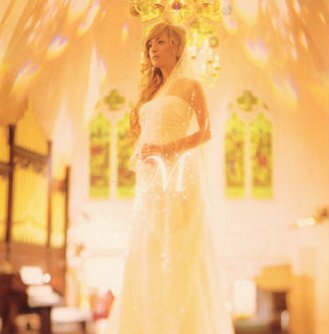 What are Ayumi Hamasaki’s most popular singles? In a ranking conducted by popular website goo, fans were asked to choose their favorite singles released by Ayumi Hamasaki. 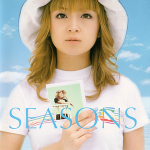 Over a 24 hour period, visitors chose their most loved songs from Ayumi’s extensive catalog of hit singles spanning the singer’s 16 year career. Check out her 30 highest rated singles below the jump. EXILE TRIBE reveals PV to 24WORLD ARAMA! Japan is looking for writers and translators!